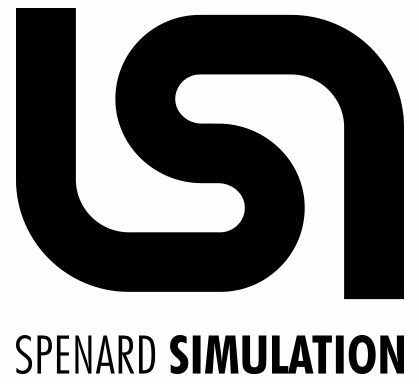 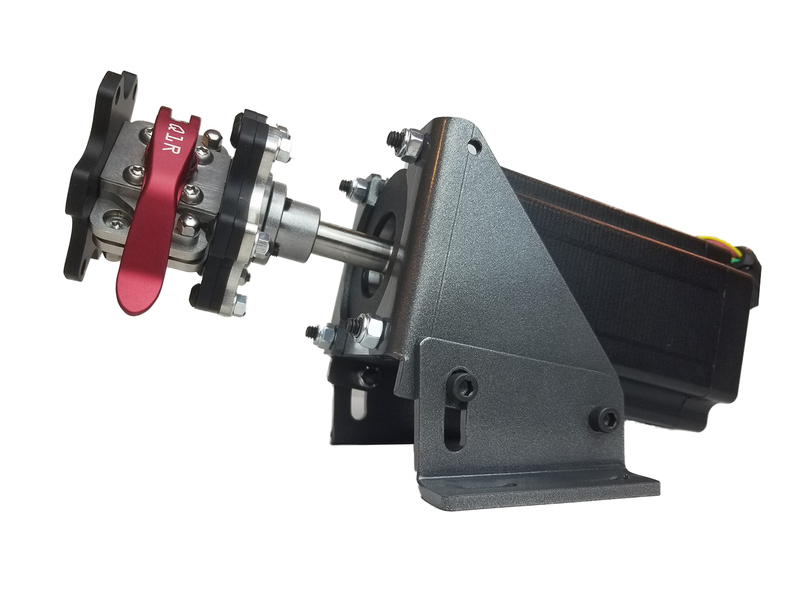 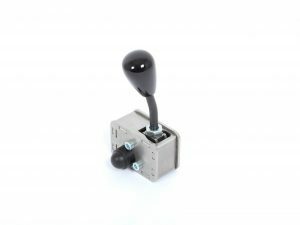 The SimXperience AccuForce is a professional racing simulation steering system. 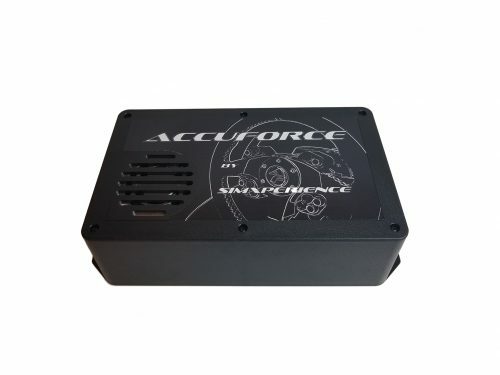 When combined with today’s best racing simulation games, the AccuForce is as close as you can get to driving the real thing and is delivered in a convenient, ready to run, plug-n-play package. 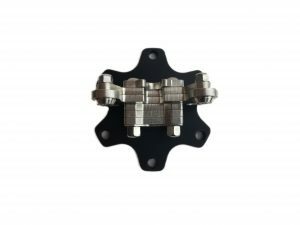 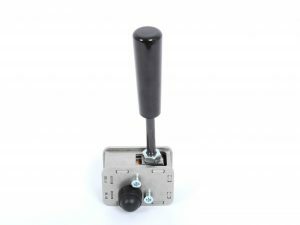 Our philosophy, keeping things simple, providing the best product on the market and let you choose how you want to build your Steering wheel system. SimXperience AccuForce V2 Base Unit with 6ft (2m) cable.